First, some a priori statements. A poem is made out of language. Language arises out of need; most of our basic communication needs are denotative. Poets play with language in ways that other language users don’t (and when they do, we might say that such use of language is poetic). 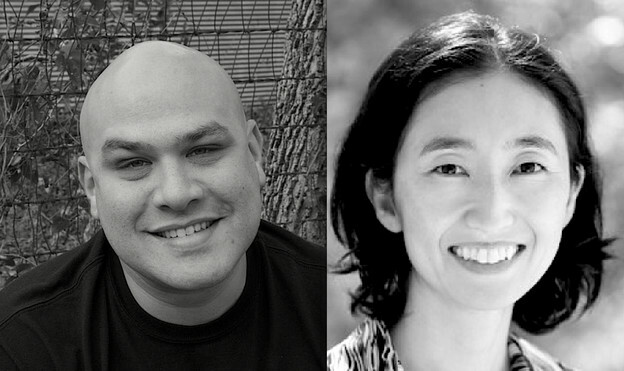 David Colón here presents the first of five first readings of a new poem in our series — Sawako Nakayasu’s “Couch,” a prose-poem in Insect Country (A) (Dusie, 2006). We will subsequently publish first readings of “Couch” by Lee Ann Brown, Hank Lazer, K. Silem Mohammad, and Robert Archambeau. — Al Filreis, Brian Reed, and Craig Dworkin. There’s a moment, a fraction of a second, when I first look at a page and recognize the thing. Ah, a poem. It’s the form of the white space that registers as much as the black. Words taking shape? Poem, poem, poem. My pupils spread, irises thin, no doubt some region in my brain changing color.